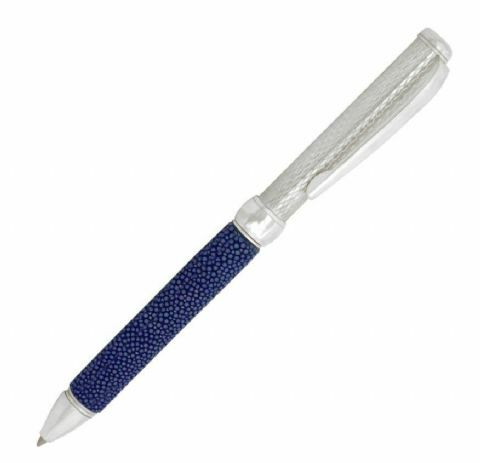 Shop for Ballpoint Pens in sterling silver at Silver Pen. 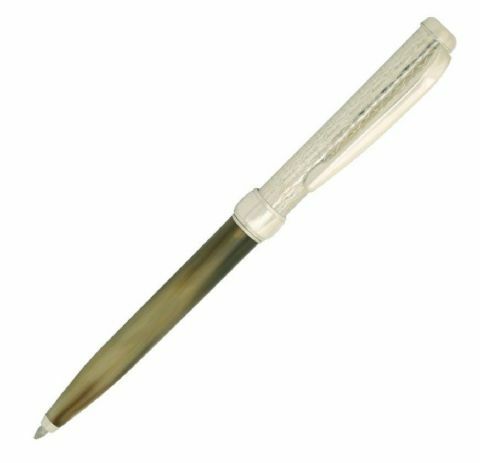 Ideal gifts for both ladies & men, our silver ballpoint pens can be personalised & come with free UK delivery. For more than 25 years Via Roma has been manufacturing fine writing instruments for the world. They manufacture all of their pieces with well known Italian precision, professionalism and style to produce a most refined writing experience. 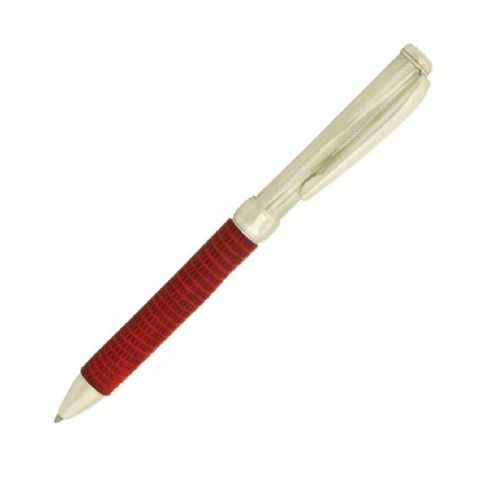 Silver Pen are their exclusive UK distributors and we are proud to add their Sterling Silver Hallmarked range to our collection. They are very competitive and offer a technically perfect object to the customer. 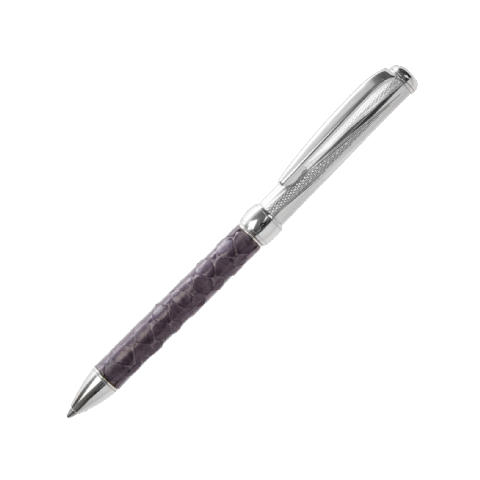 Each pen is individually hand engraved with a variety of tasteful styles and most pieces have an area to engrave a message. We hope you will enjoy owning a piece produced using age old handicrafts and skills which are now used to produce instruments of quality to be kept and cherished.